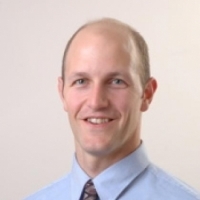 Dr. Brian Hargreaves is Professor of Radiology, and by courtesy Electrical Engineering and Bioengineering at Stanford University, specializing in Magnetic Resonance Imaging (MRI) developments and applications to patient care for cancer, vascular and orthopedic imaging. He teaches courses in MRI and mixed reality at Stanford. Most recently, he is co-director of the Incubator for Medical Mixed and Extended reality at Stanford, a "maker" space for mixed reality in medicine that offers course training, prototyping, and research facilities to Stanford.